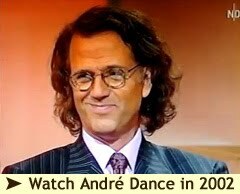 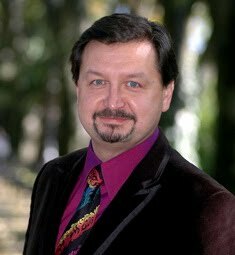 I first discovered Andre & the JSO in 1995, when my elder son gave us a satellite dish/receiver, set it to watch programs from Holland and Germany: RTL, ZDF etc. 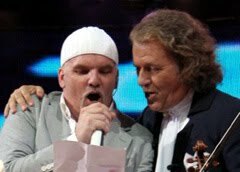 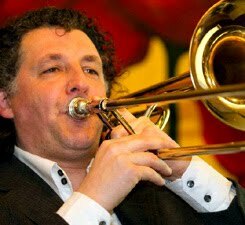 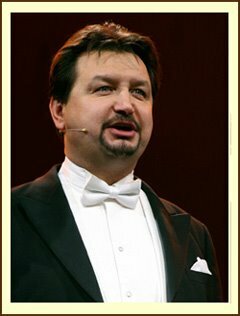 Lots of good variety shows: Musikanten Stadle with Karl Moik. 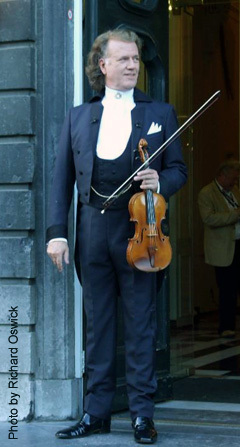 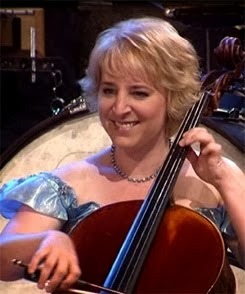 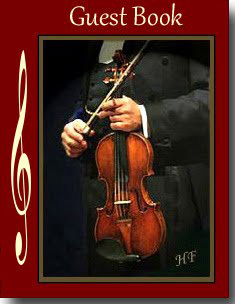 And there on the TV was a handsome young man with a lovely smile, playing violin, and the orchestra members all smiling. 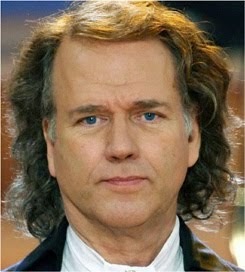 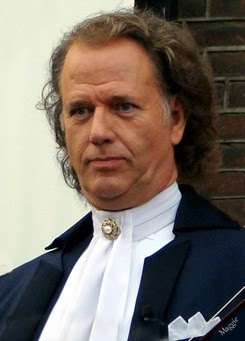 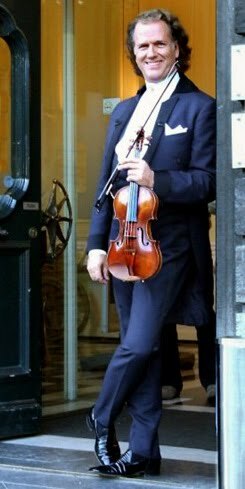 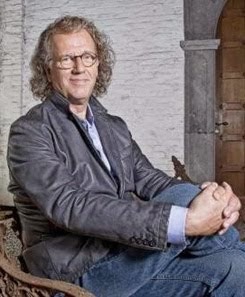 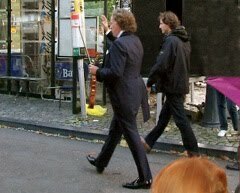 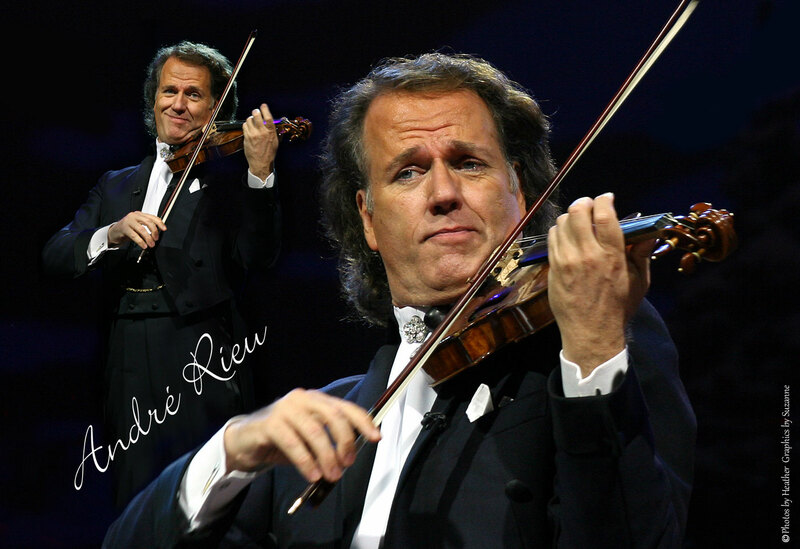 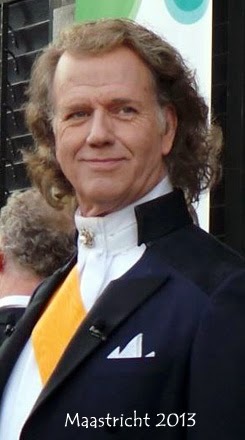 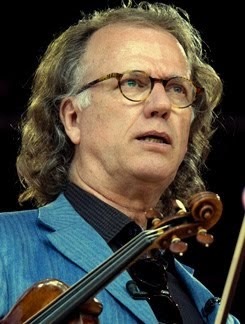 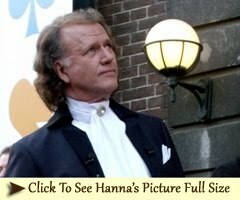 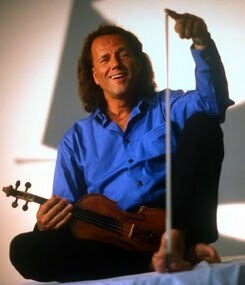 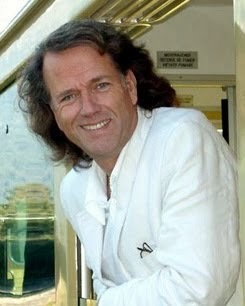 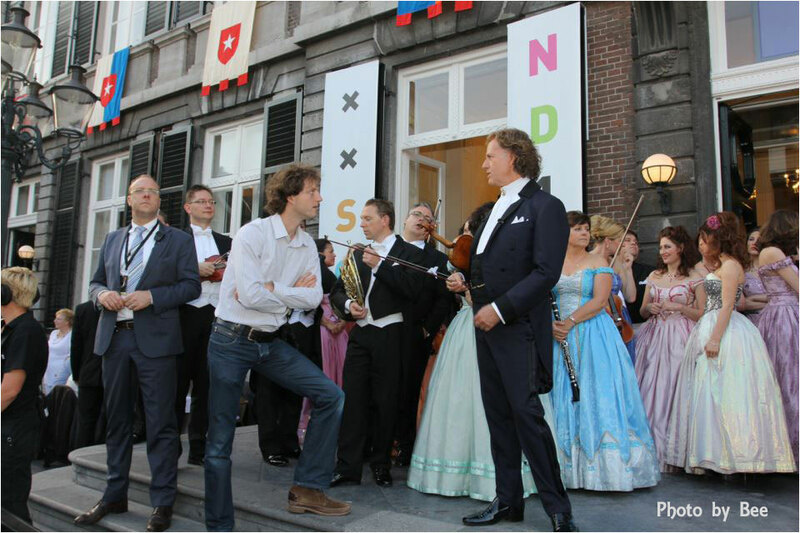 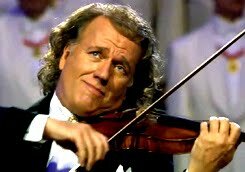 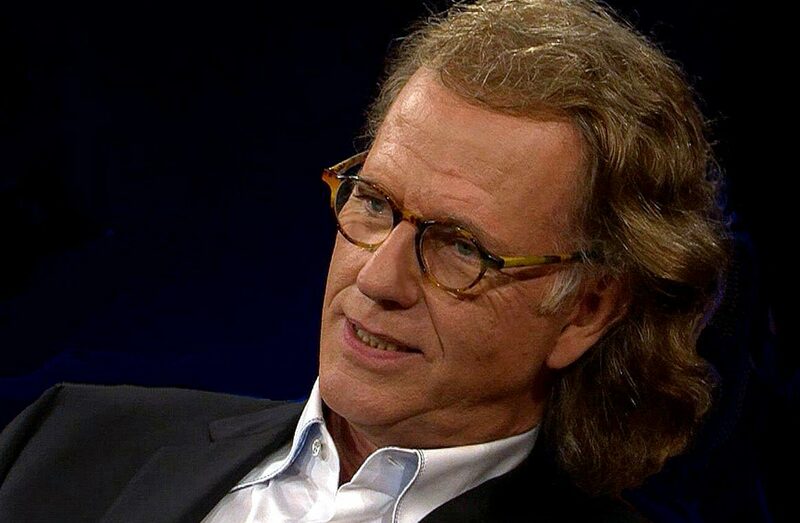 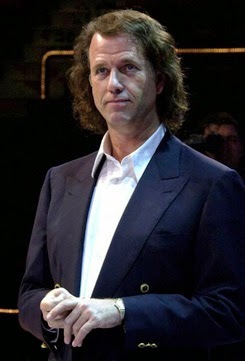 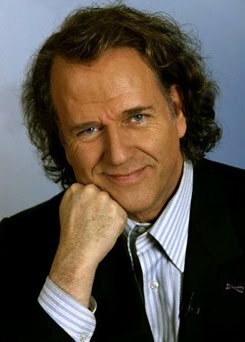 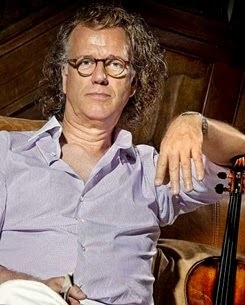 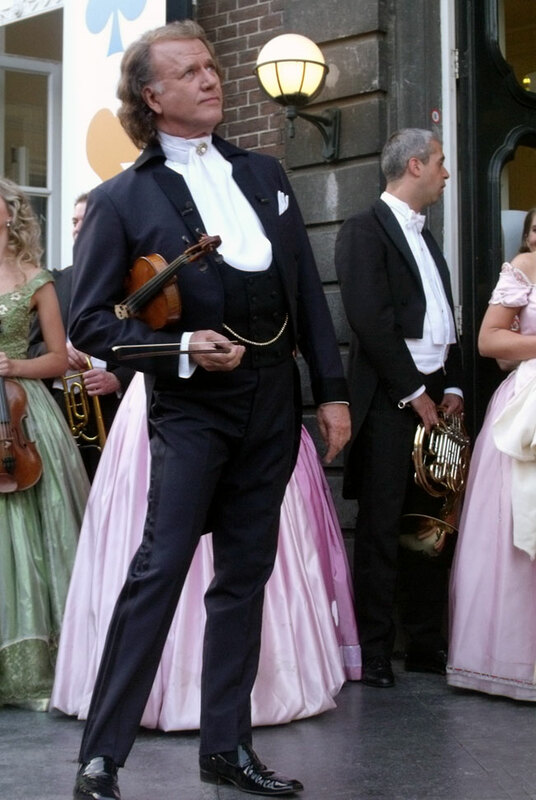 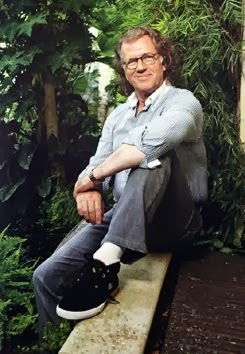 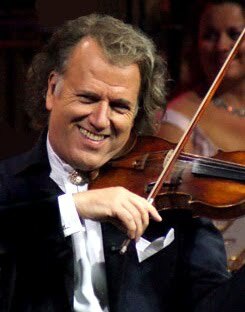 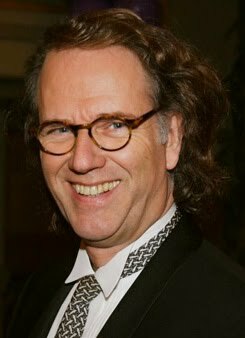 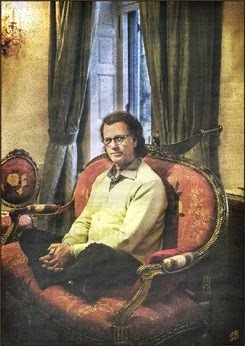 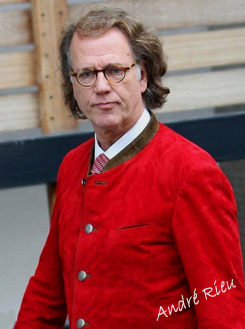 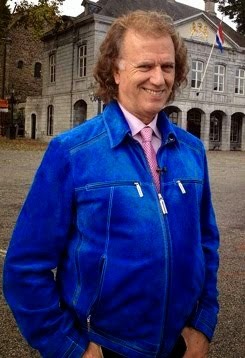 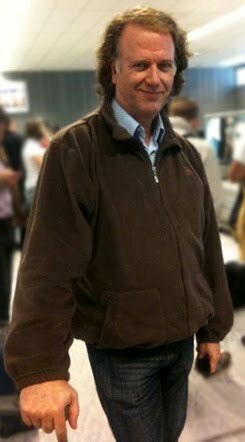 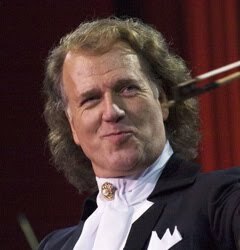 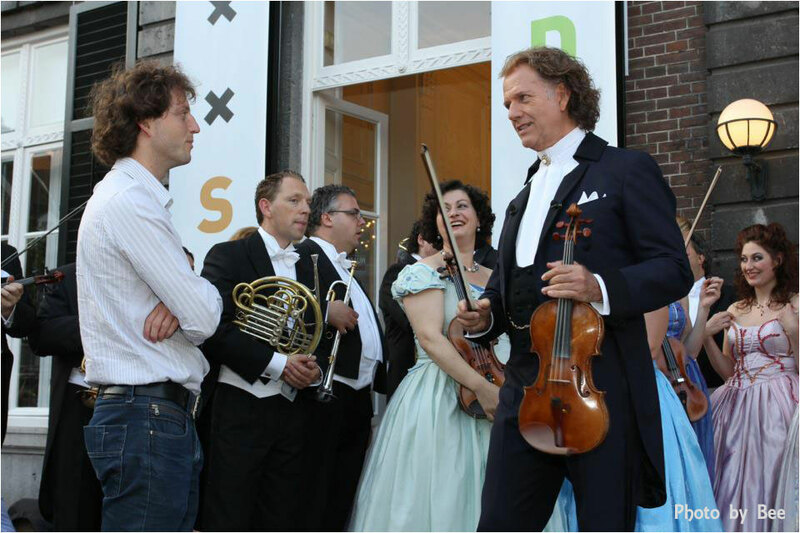 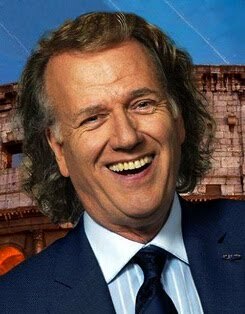 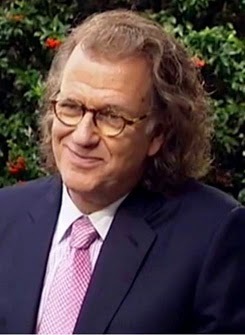 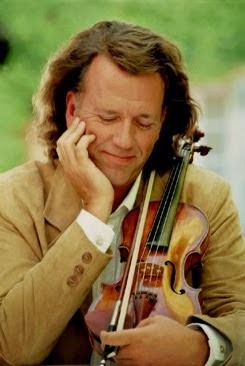 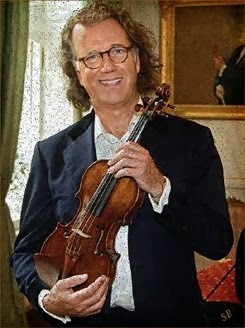 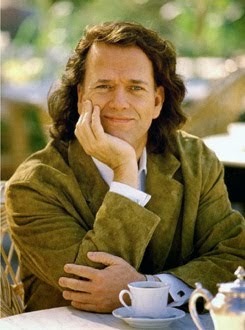 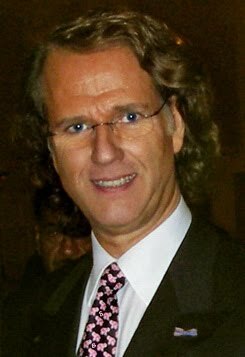 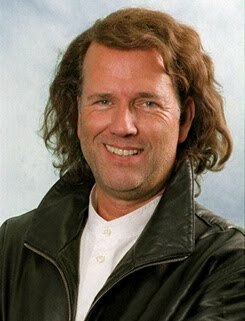 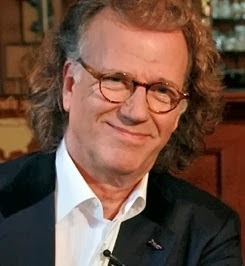 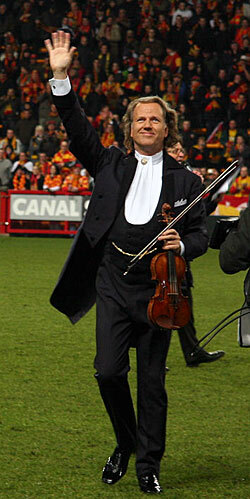 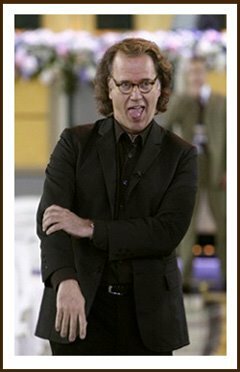 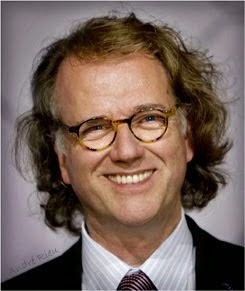 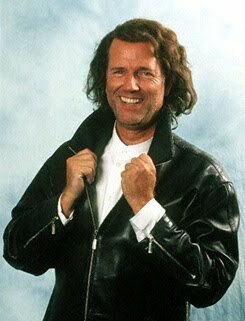 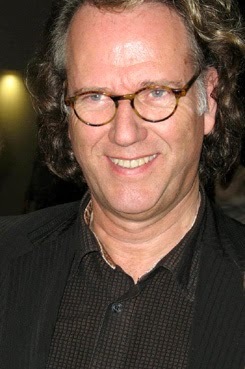 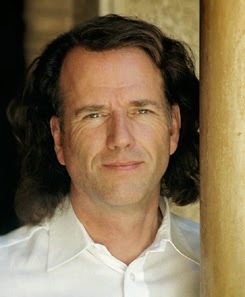 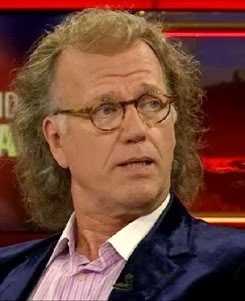 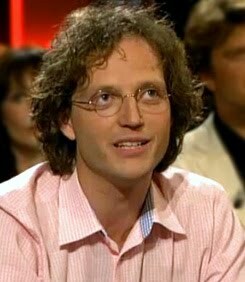 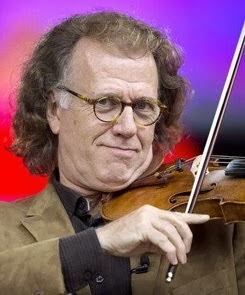 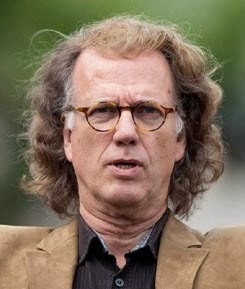 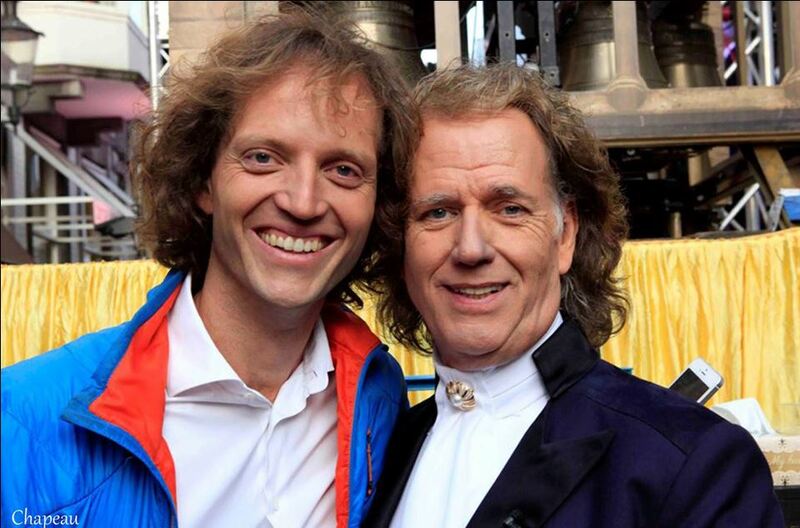 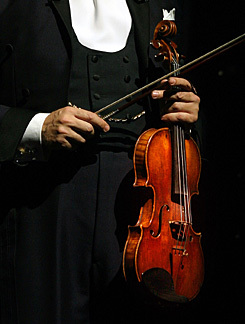 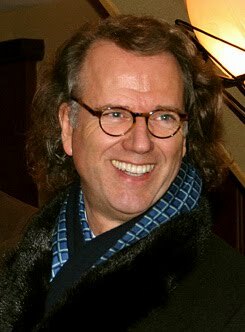 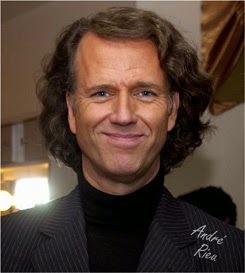 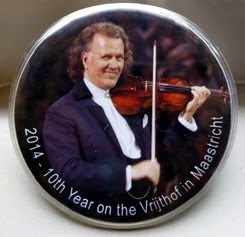 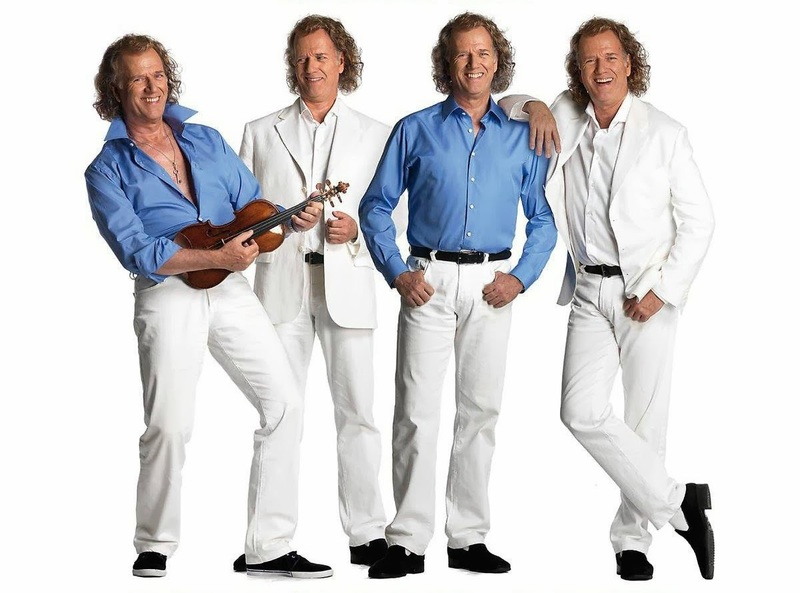 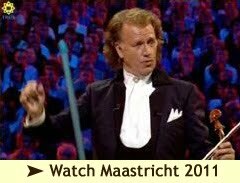 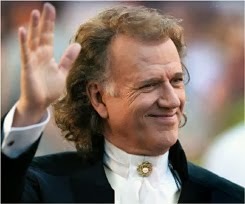 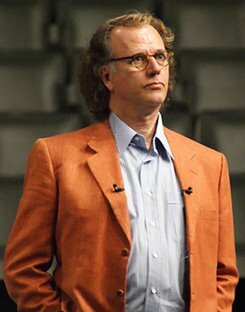 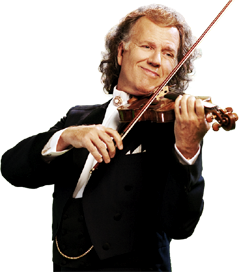 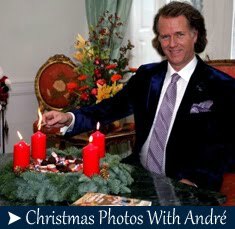 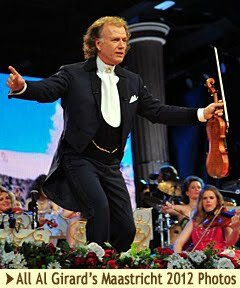 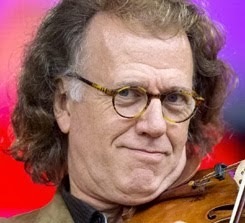 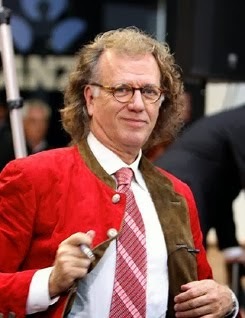 We said: "This is very nice, what is his name.... ANDRE RIEU". 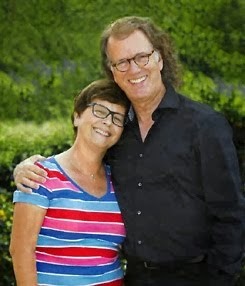 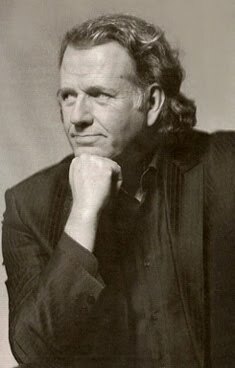 We recorded all the concerts on video tape, and because we could not buy his CDs in the UK, we had a good excuse for a short holiday to Holland, where we could buy André's CDs in Amsterdam. 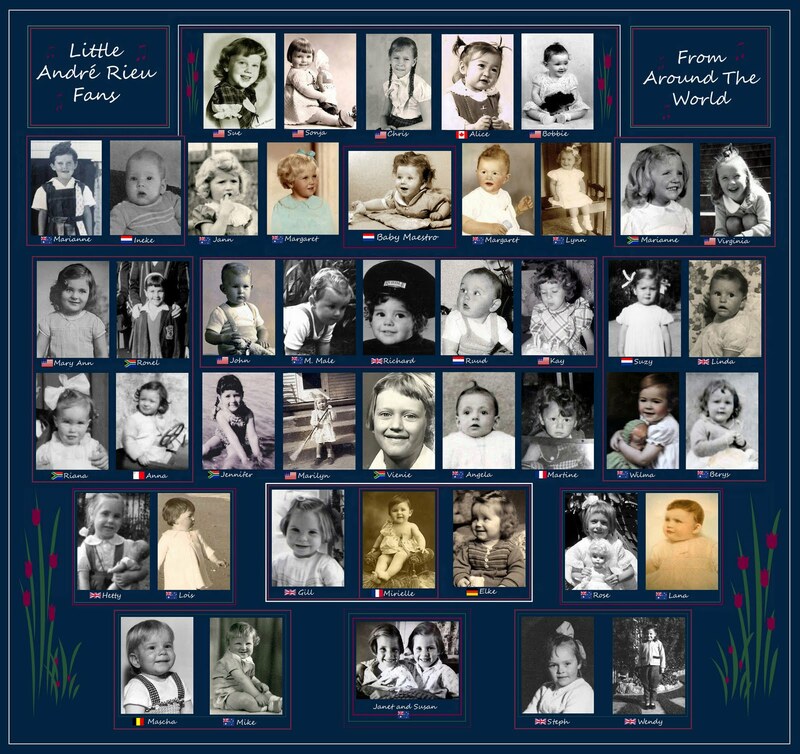 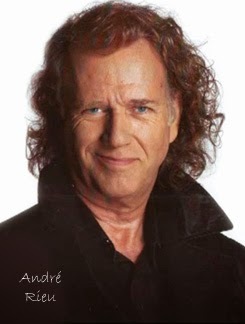 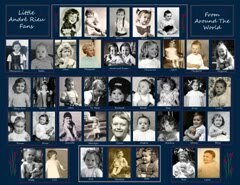 When my husband became ill after a brain hemorrhage, he often did not know me, but he always recognized André, and the only way to help him feel calm, was to play the tapes of André's concerts. 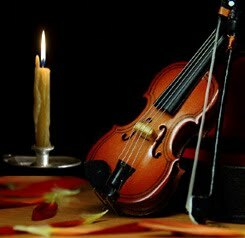 Such is the power of music! 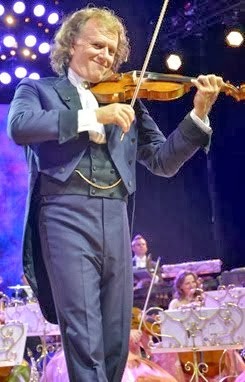 The first Live concert that I attended was in June 2004 at the MEN Arena in Manchester, UK. 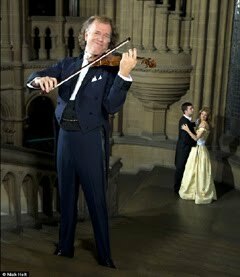 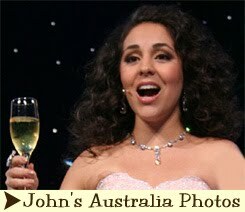 A wonderful concert, but not very well attended, because not enough publicity. 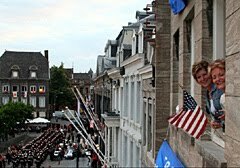 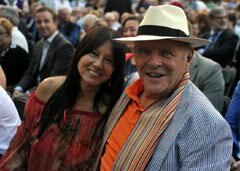 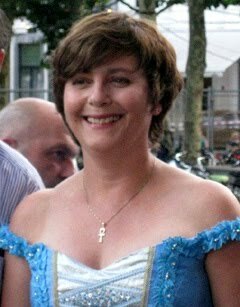 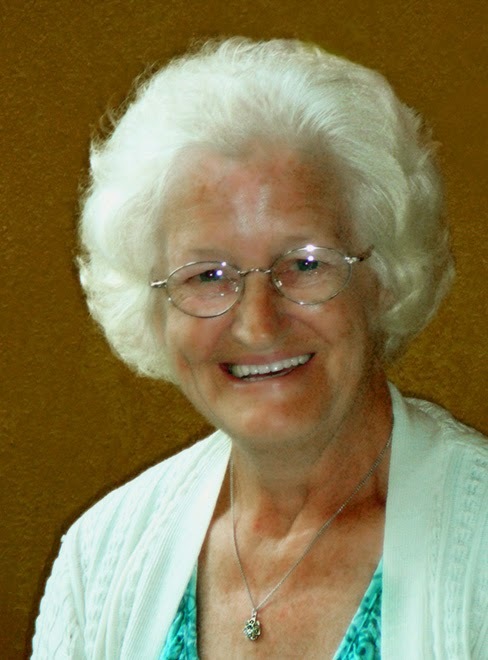 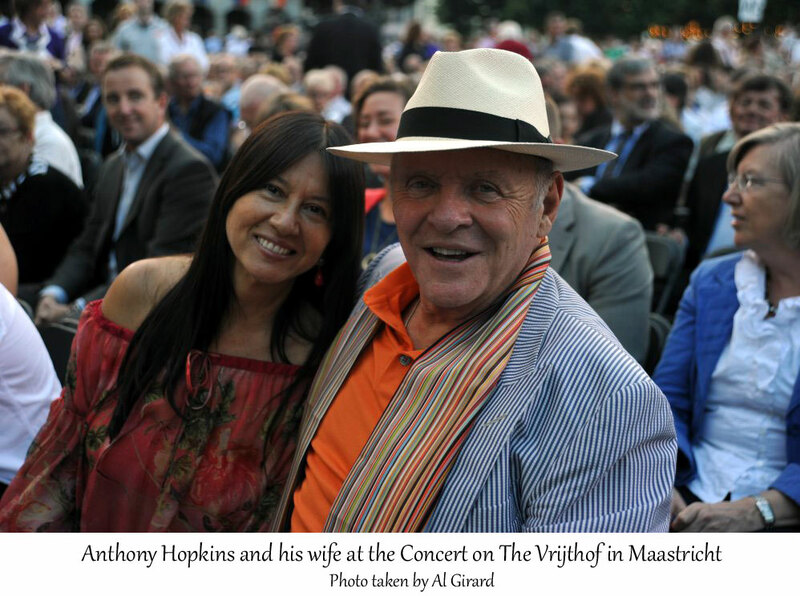 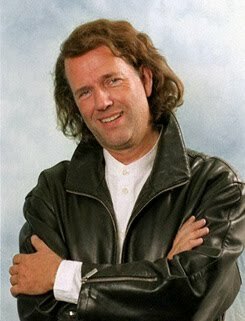 After I obtained a computer, I got to know Sonja and her Translation site, and she encouraged me to travel to Maastricht, where I have enjoyed many concerts and made lots of friends. 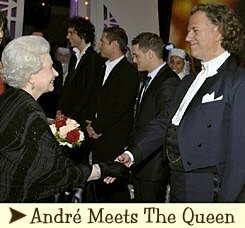 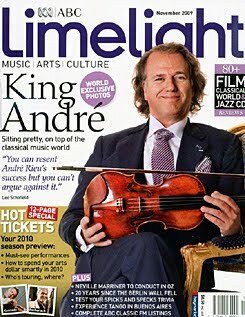 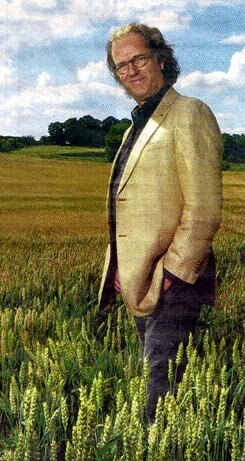 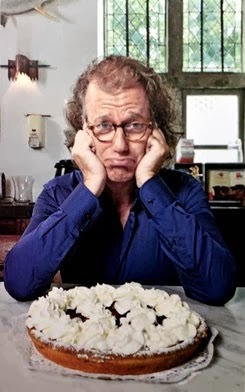 Now that André has finally become well known in UK, all of my friends and colleagues who used to say "ANDRE WHO "? 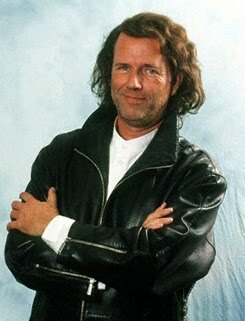 now know who I was talking about 18 or 19 years ago! 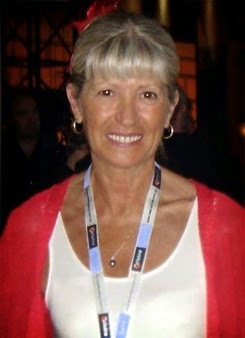 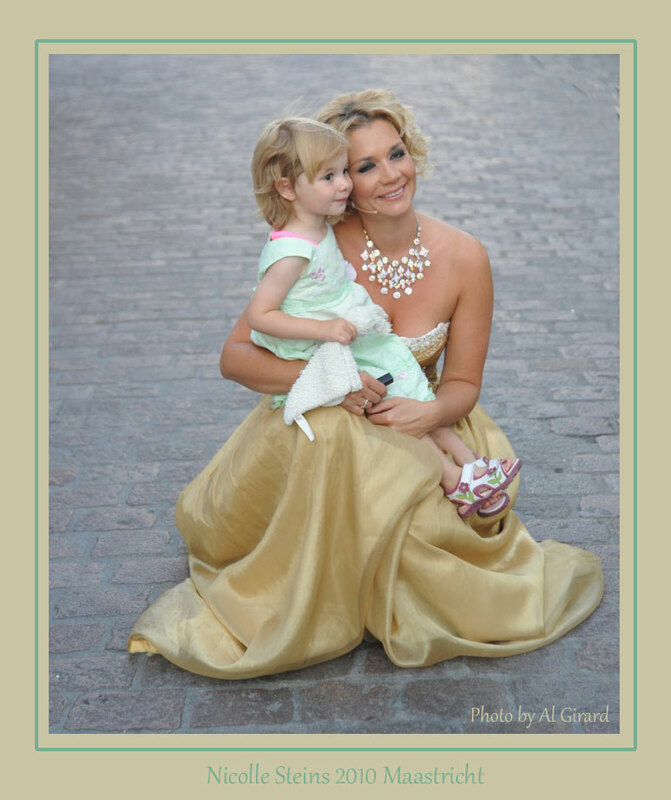 Mireille is from France, she lives half the year in Paris and the other half in the Provence (south of France). 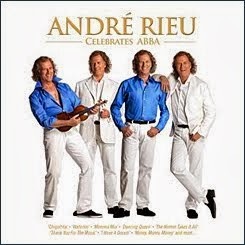 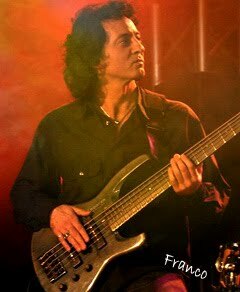 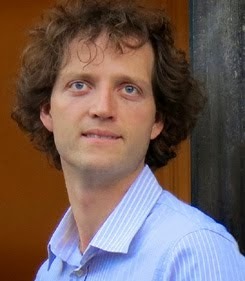 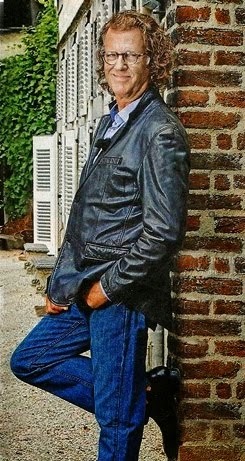 I have known the music of Andre since 1995 (only CD). 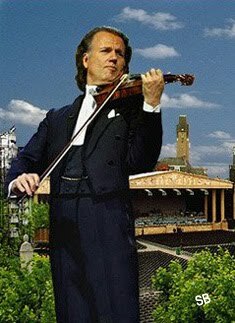 The first live concert I attended was in 1997 in Olympia of Paris France. 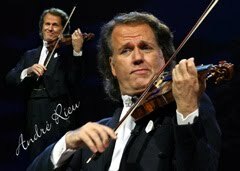 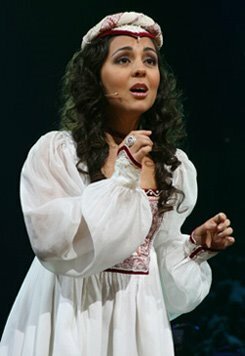 Since then I am addicted .... and I attend all Andre concerts I can and wherever I can! 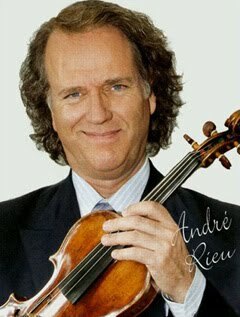 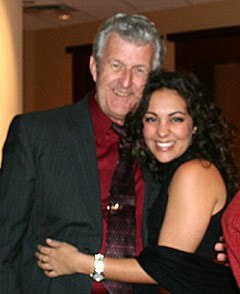 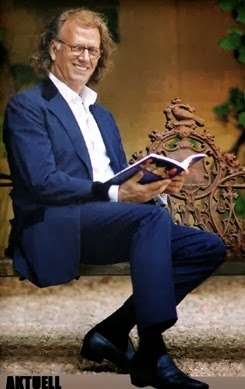 My first photo with André was in Cortona (Italy) in July 2003 (DVD Live in Tuscany).